Benjamin Lee is a third-year Political Science major and Film and Television minor at UCLA, originally from Chino Hills, California. Having previously served as the USG for General Assembly Committees at BruinMUN 2017, he is excited to expand and improve upon the high standards that have come to be expected of BruinMUN. Aside from praying that the Dodgers bring a World Series to Los Angeles, Benjamin likes to play basketball, over-analyze movies and television shows on Netflix, and read his favorite books. In the future, he hopes to possibly go to law school and become a public defender or intellectual property attorney. Yash Deshmukh is a second year Microbiology and Political Science major originally from San Jose, California. 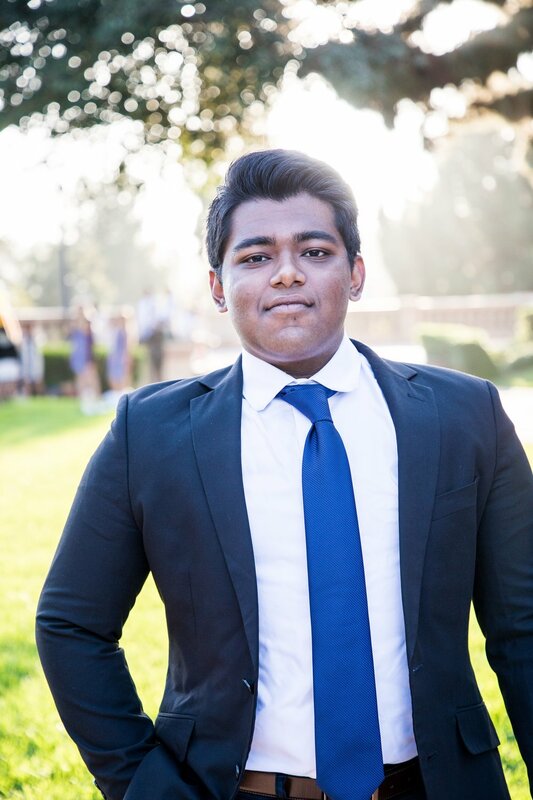 Yash has been involved with Model UN since his fall quarter freshman year, and has gradually been hooked onto the high of traveling, building resolutions, and poisoning cabinet members. He can be found exploring the city of LA, despising organic chemistry, and editing various Wikipedia pages. He hopes to serve with Médecins Sans Frontieres one day. Yash is extremely excited to serve as Chief of Staff and expand the club's reach this year. Justin Schmerler is a fourth year Global Studies major from New York, NY. He has traveled extensively with UCLA's travel team for the past 3 years, and staffed BruinMUN and LAMUN multiple times. Justin has interned in government, consulting, and investment banking, and hopes to pursue a career in investment banking after graduation before attending graduate school. Outside of Model UN, Justin enjoys playing tennis and basketball, traveling, and watching The West Wing. Elaine is a fourth year at UCLA studying political science and public health. 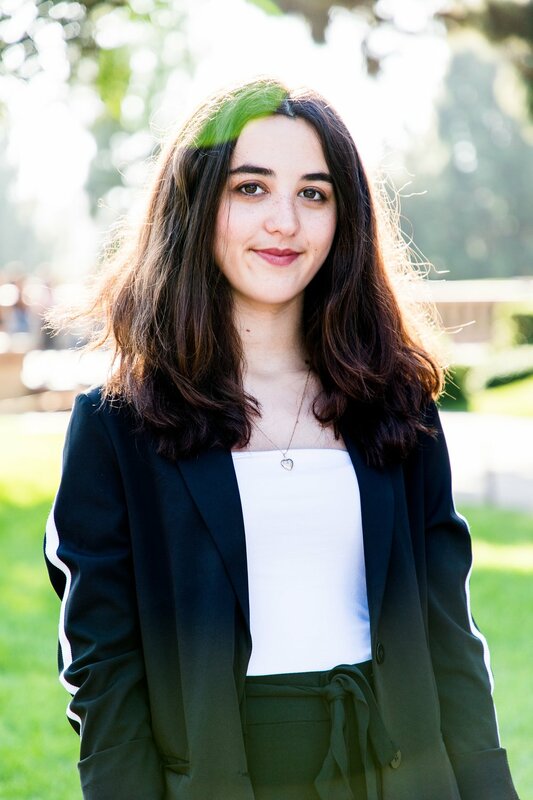 She has done Model UN since her freshman year of high school, and has been an active member in UCLA's Model United Nations club since her first year here. 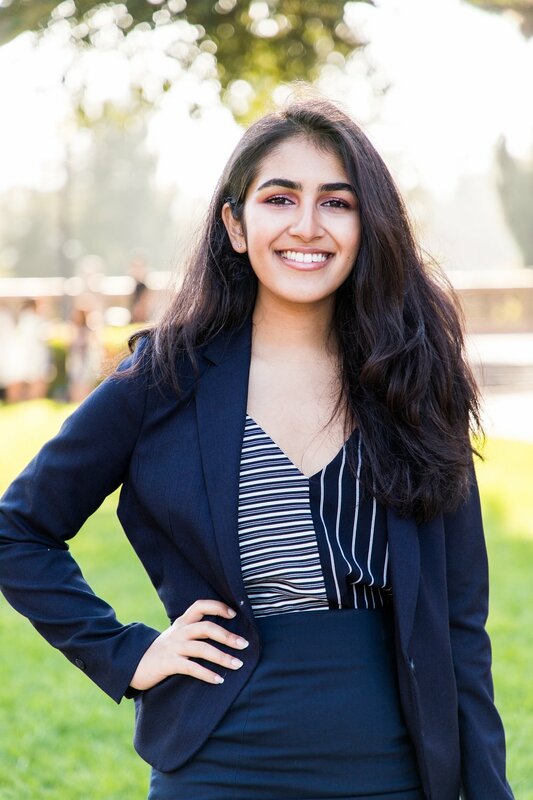 Since joining, she has competed on UCLA's travel team and staffed both high school and college conferences, serving as undersecretary-general for both BruinMUN and LAMUN. Outside of Model UN, Elaine is an avid enjoyer of Asian noodle dishes and loves to travel. She also sings alto in an a cappella group, spends too much time researching health care issues, and will be working for Teach for America after graduation. Mitansh is a third year at UCLA studying Computer Science Engineering and Public Policy. He is from New Jersey and then Mumbai, India. He has been involved with Model UN since high school and has been an active member of MUN at UCLA since his freshman year. He has chaired committees at both BruinMUN and LAMUN and is a part of the club's travel team. Outside of MUN, when not searching the depths of Boelter Hall for a quiet place to code, Mitansh can be found looking for new food experiences, scavenging BBC for interesting news, or working on legislative advocacy issues. He loves Game of Thrones, playing a variety of sports, and following his beloved Bayern Munich soccer team. Memelord by day. Asleep by night. Aishwarya is a third year premed Biology major at UCLA from Cupertino, California. Having done MUN since high school, she was more than happy to continue competing and staffing in BruinMUN and LAMUN at UCLA. After she graduates, she hopes to pursue medicine. When not cramming for her exams, she can be found volunteering at the hospital, working at her lab, and binging Netflix. Aileen Nguyen is third-year Economics and Global Studies double major from Orange County. After accidently participated in a conference her junior year of high school, she has been in a part of MUN ever since. She is excited to be this year’s marketing director and hopes to find new ways to improve outreach. Outside of MUN, Aileen enjoys being a part of her sorority, the Daily Bruin, and UCLA Homecoming. Her favorite activities include reading, graphic design, travelling, rocking out to Mr. Brightside.